Certified Pre-owned unit. One Owner with no accident history and low miles. EXCELLENT VALUE FOR $200 A MONTH. Features Back-up camera, Bluetooth connection, Smart device integration, WiFi Hotspot, 10 airbags, 6-speaker audio system, MyLink 7'' Touchscreen monitor, rear spoiler, Navigation from Telematics, tire pressure monitor system, keyless entry, 4-way adjustable drivers seat with lumbar support, remote start, anti-lock disc brakes, traction control and a 1.4L Ecotec turbocharged 4 cylinder engine which gets 34 mpg highway. 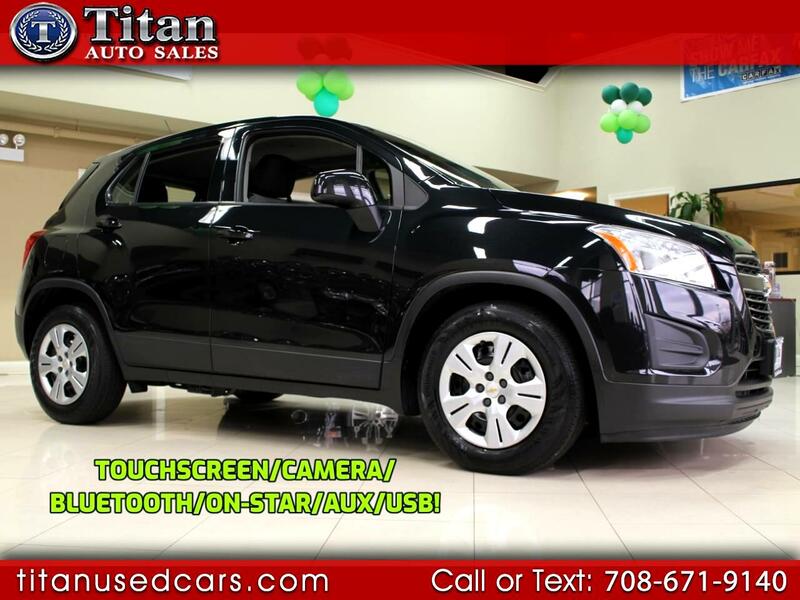 This Trax originally sold for over $23,000 so you save $11k from new. Includes warranty. Buy with confidence from our AAA+ rated business. Come in and see why our Quality, Prices and Reputation can't be beat. Also, check out our hundreds of positive Google reviews.